Static code analysis is the analysis of computer software performed without actually executing the code. Static code analysis software scans all code in a project and seeks out vulnerabilities, validates code against industry best practices, and some software tools validate against company-specific project specifications. Static code analysis software is used by software development and quality assurance teams to ensure the quality and security of code, and that project requirements are met. Static code analysis is a type of source code management and can integrate with version control systems and through build automation tasks using continuous integration software. Static Code Analysis reviews by real, verified users. Find unbiased ratings on user satisfaction, features, and price based on the most reviews available anywhere. PyCharm is an IDE for Python developed by JetBrains. PyCharm is built for professional Python developers, and comes with many features to deal with large code bases: code navigation, automatic refactoring, and other productivity tools, in a single unified interface. ReSharper is a renowned productivity tool that turns Microsoft Visual Studio into a much better IDE. Both individual .NET developers and teams rely on ReSharper to write and maintain code in a more manageable and enjoyable way, adopt best coding practices and deliver higher-quality applications faster. codebeat is an automated review for web and mobile that gathers the results of static code analysis into a single, real-time report that gives all project stakeholders the information required to identify code smells, security holes and improve code quality. FxCop is intended for class library developers. Semmle makes the management of software development easier than ever before. By giving you complete visibility _ for every project, location, team, developer, timeframe and cost _ Semmle is engineering intelligence at its most advanced. The CodeRush .NET Test Runner is up to 30% faster than the closest competitor so you can get back to coding sooner. 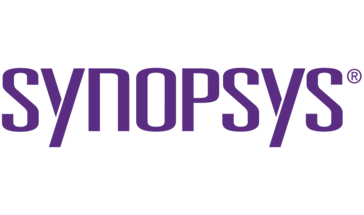 SecureAssist by Synopsys helps developers detect security weaknesses and quality defects as they code •	Seamlessly integrate static analysis into development workflows to boost developer productivity. •	Eliminate hundred-page bug reports, triaging, and costly delays. •	Low false-positive rates and actionable results help developers efficiently debug their code. CA Veracode static analysis enables you to quickly identify and remediate application security flaws at scale and efficiency. Our SaaS-based platform integrates with your development and security tools, making security testing a seamless part of your development process. Once flaws are identified, leverage in-line remediation advice and one-to-one coaching to reduce your mean time resolve. CA Veracode static analysis is the competitive advantage you need to securely bring your applications to market at the speed of DevOps. 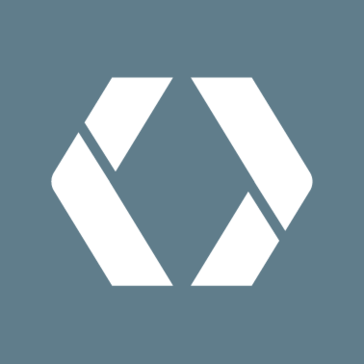 Codecov is a code coverage tool. Static analysis tool for finding bugs in Java code. Measure quality with metrics, see design with diagrams and enforce decisions with code rules, right into Visual Studio. Source Insight parses your source code and maintains its own database of symbolic information dynamically while you work, and presents useful contextual information to you automatically. CodeDynamics cuts right to the chase, quickly identifying the cause of the crash, allowing you to have complete control over breakpoints and stepping commands. CodeFactor.io is an automated code review tool for GitHub. Hi there! Can I help you find the best Static Code Analysis solutions?